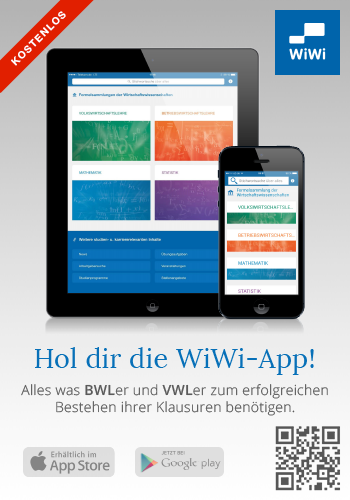 Welcome to WiWi-Online, the essential online research tool for students, academic staff and professionals of economics and business. Our sponsors are renowned business schools. Events: Open Days, Job Fairs etc.